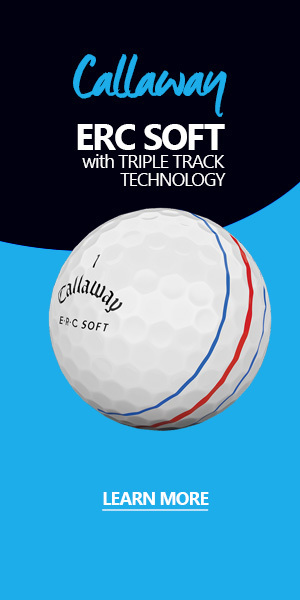 Pro Golf Weekly's premiere issue has been published. 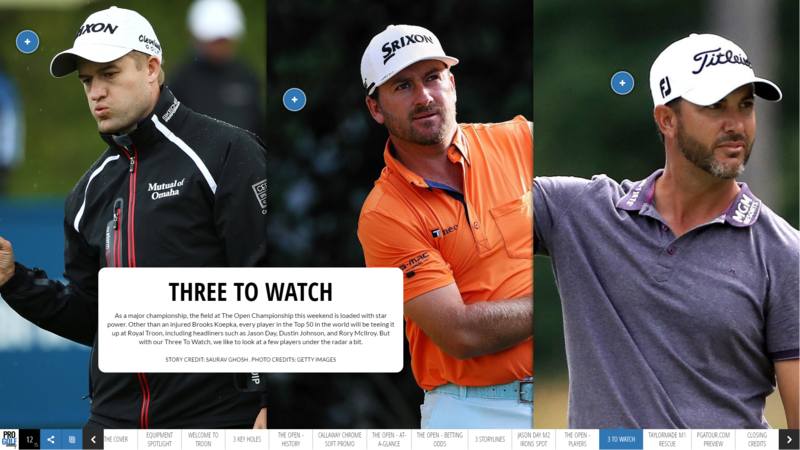 Much of the content is focused on the 145th British Open. Our first issue of our weekly digital magazine was published today. 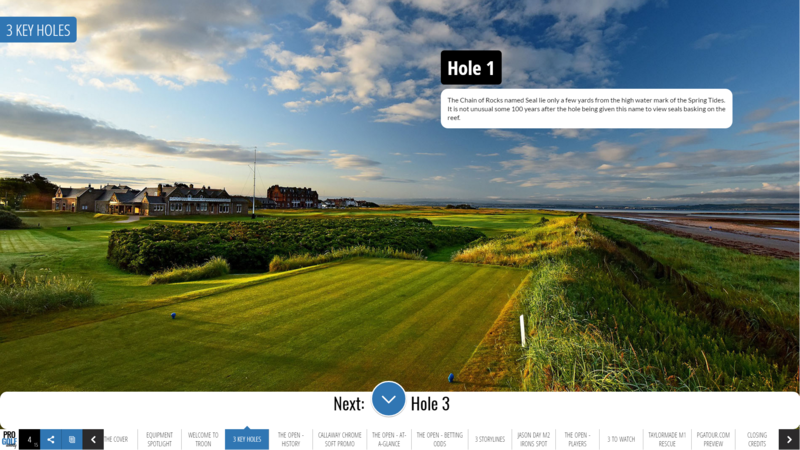 The content primarily focused on previewing the Open Championship at Royal Troon, with features such as Players To Watch, Storylines, Equipment Profiles, Key Holes, and more. The full-screen digital publication is optimized for smartphone and tablet, but the content is best experienced on a desktop, or even a Smart TV. 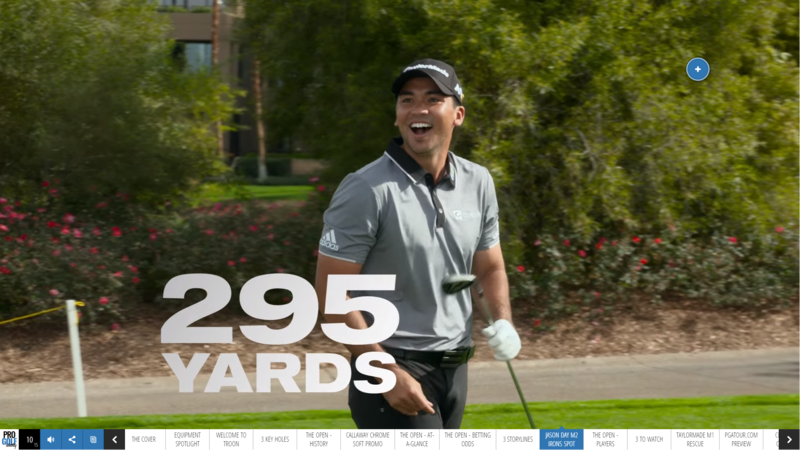 In our first issue we make use of a full-screen video technology with commercials from Callaway and TaylorMade. This type of content will be implemented much more frequently in future issues. Finally, while the premiere issue starts out with 14 pages, each successive week will add several additional ones, with the ultimate goal of publishing a 40-48 page publication by the time the FedEx Playoffs launch later this summer. Next week’s issue will preview the RBC Canadian Open at Glen Abbey up in Ontario. DON’T MISS AN ISSUE. 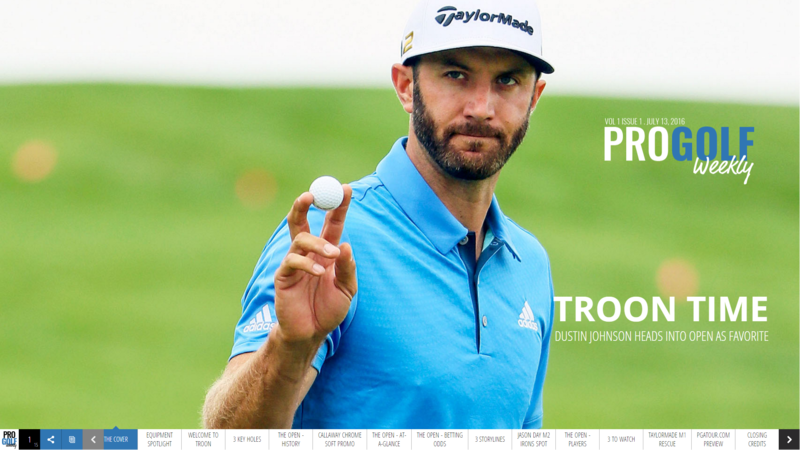 SUBSCRIBE TO PRO GOLF WEEKLY. Previous articleWhat Have Former Open Champions Drank Out of the Claret Jug?